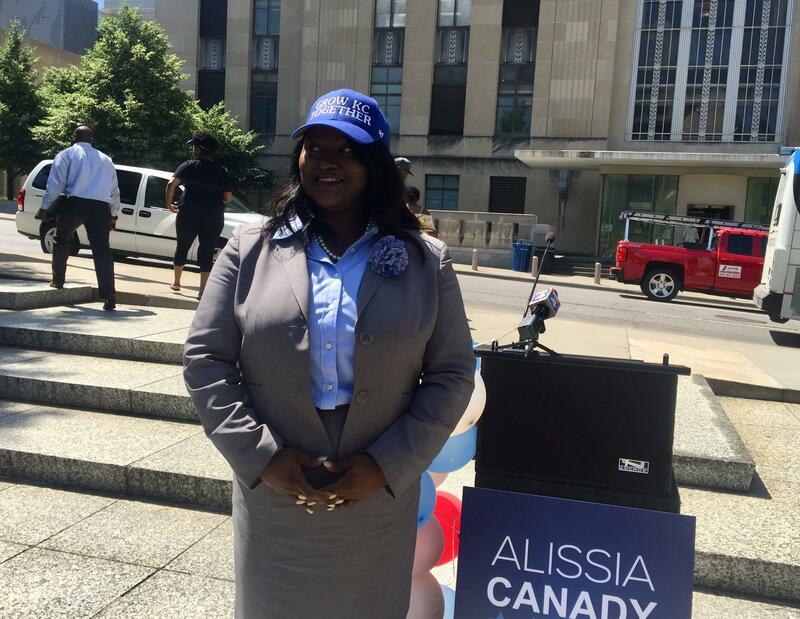 Kansas City Councilwoman Alissia Canady announced Tuesday she's entering the race for Kansas City Mayor in 2019. Along with her mayoral announcement, Canady introduced an initiative, “Grow KC Together,” to promote equitable growth in all parts of the city. 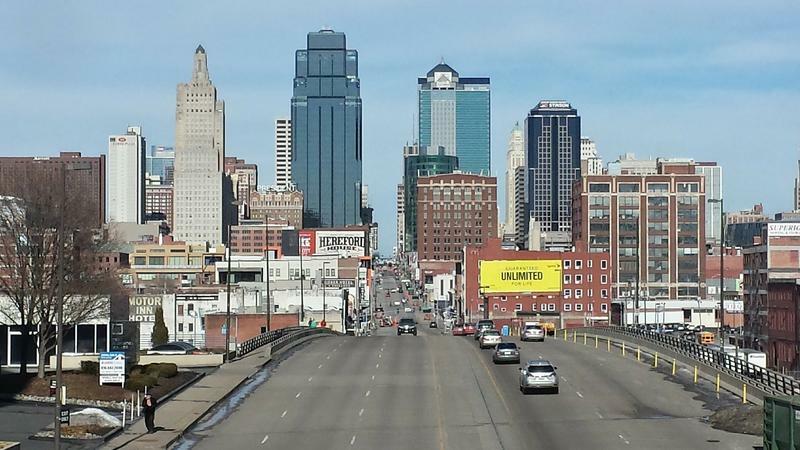 She said while she is happy to see new development in Kansas City, too often developers are receiving generous tax abatements that divert money from schools, libraries and mental health programs without giving enough back in return. She says she made her decision to run for mayor after the city negotiated a deal with Cordish, the developer behind the Power & Light district and the One Light and Two Light high rises, to finance a parking garage for the planned Three Light luxury apartments. According to her research, the city could be on the hook for as much as $80 million for future parking garages under the existing deal without any guarantee for more affordable apartments. Canady, who is a private attorney, said while she understands a previous council agreed to the contract, the city could have taken a stronger stance renegotiating a better deal. But she said the Mayor and City Manager wanted the Three Light Project to go through — so it did. Canady said the city needs to be tougher when it negotiates deals with developers..
“We say we want safe and healthy neighborhoods, we have to take a balanced approach to development. We support development but it has to be fair, we can’t continue to build on the backs of the poor,” Canady said. Canady enters an already crowded race. Four other councilmembers have already announced their bids for mayor — 3rd District Councilman Jermaine Reed, Mayor Pro Tem Scott Wagner, 6th District Councilman Scott Taylor and 4th District councilwoman Jolie Justus. Quinton Lucas, who represents the 3rd district is rumored to be considering a run. Businessman Phil Glynn, attorney Stephen Miller, and Rita Berry are also running. Kansas City Mayor Sly James is term-limited. He will leave office in 2019. Lisa Rodriguez is a reporter and afternoon newscaster for KCUR 89.3. Follow her on Twitter @larodrig. 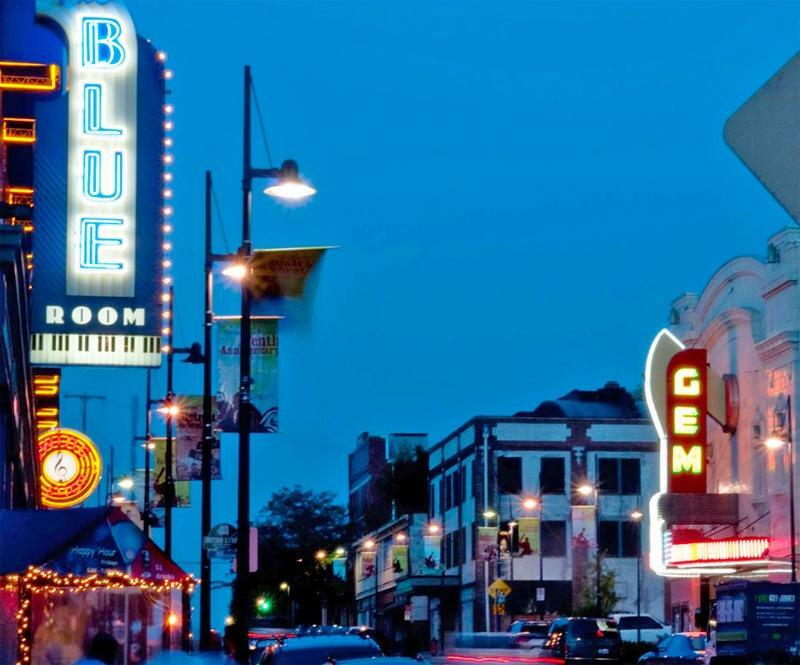 The Kansas City council voted Thursday afternoon to allow more bars into the city's Historic 18th and Vine district. Councilman Jermaine Reed, who represents the district, sponsored the proposal, which makes it easier to obtain a liquor license in the historic district.